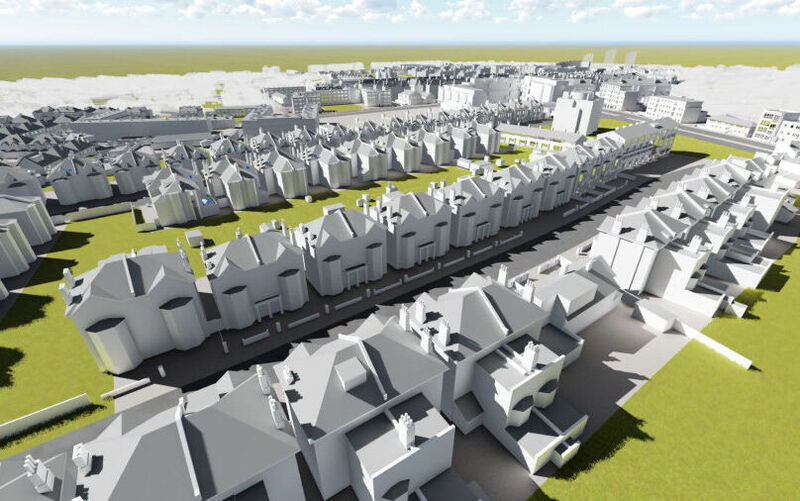 The massive £1.6bn Clapham Park regeneration project will feature 2,532 new homes. Staff at surveying consultancy Plowman Craven worked day and night for several weeks to capture 3D data for an enormously detailed BIM of the existing site and buildings. A state-of-the-art drone and camera set-up was deployed to rapidly accelerate data capture, taking more than 20,000 high-res images at low level in under a week. The huge site would have taken 10 weeks to survey using traditional methods.